Bharat – Disha Patani broke her knee before shooting with Salman Khan for ‘Slow Motion’ and the actress REVEALS all the details! 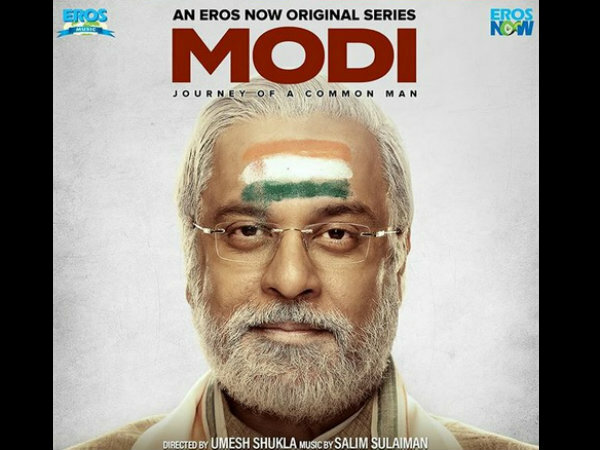 After Vivek Oberoi’s Film, Umesh Shukla’s Modi Web Series Comes Under Scanner! Next Next post: Chinmayi Gets An Advice To Marry Vairamuthu; Here's How She Retorted!